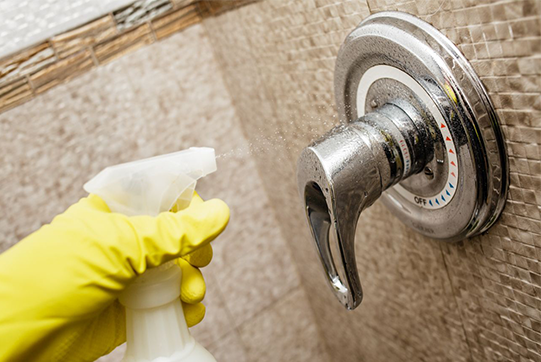 We began in 2009 by launching our residential cleaning service. It grew quickly with the help of glowing customer referrals. In addition to home cleaning, we now offer top-notch window and carpet cleaning, and will continue to offer more services in the future as demand dictates. Every apartment requires detailed cleaning. 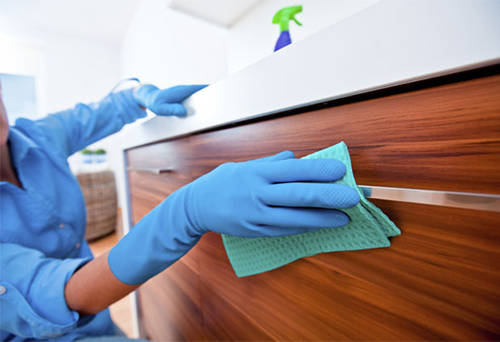 Luxury Cleaning Service specializes on such kind of cleaning really well. We know what is important to take into account when we carry out a detailed cleaning of apartments. Main moments in the detailed cleaning are: cleaning inaccessible areas, cleaning inside of drawers, an oven, a refrigerator, a microwave oven, careful cleaning of a floor by special products, cleaning of expensive surfaces by appropriate cleaning products and so on. Certainly we discuss what is necessary to clean with each client individually and we take into account all wishes for details.